Before The Resident season 2 episode 21 arrives on Fox tomorrow, the question you can ponder over is relatively simple. 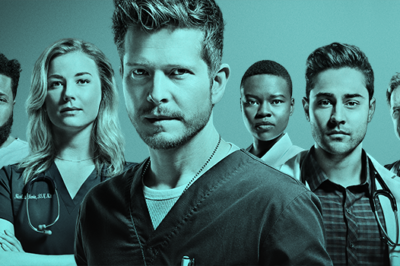 The Resident season 2 finale spoilers: Could Dr. Bell sell the hospital? Check out some more details on The Resident season 2 finale, as it seems as though Dr. Bell could be selling Chastain or trying to. Tonight, The Resident season 2 kicked off with news that will be hard for many people out there to swallow. Who is Kira Dixon Johnson, shown in The Resident season 2 episode 20? Who is Kira Dixon Johnson? At the end of The Resident season 2 episode 20, you saw this woman’s life story briefly told. Interested in learning what’s next on The Resident season 2 episode 21? 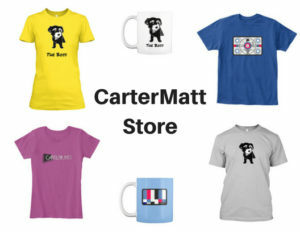 First of all, rejoice in knowing that there is not another hiatus on the horizon! The Resident season 2 episode 20 is finally coming your way on Monday night — hiatuses stink, but at least we can celebrate that this one is over! 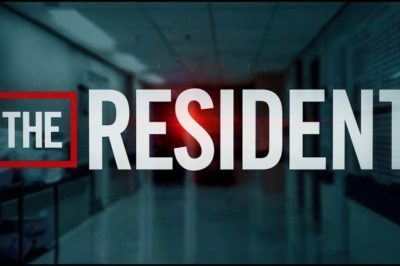 The Resident season 2 episode 22 spoilers: Is Chastain falling apart? The Resident wouldn’t be the show that it is unless just about every aspect of the hospital was in some degree of jeopardy. Is The Resident new tonight on Fox? Within this article, we’re going to do our best to answer that … and also look at more questions. 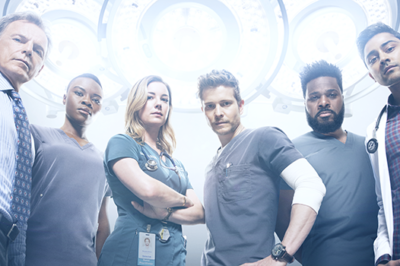 The Resident season 2 episode 21 is an installment that will be airing close to the end of the season on Monday, April 22. 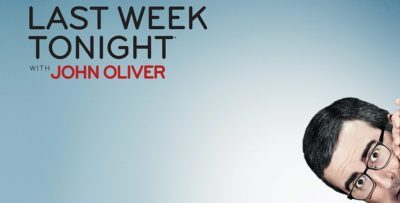 The Resident season 2 episode 19 certainly took a surprising turn with one of its story-of-the-week plots, didn’t it?